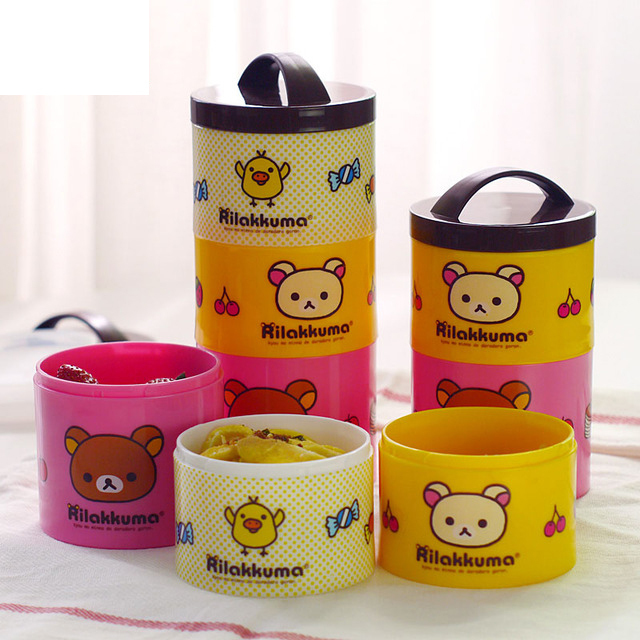 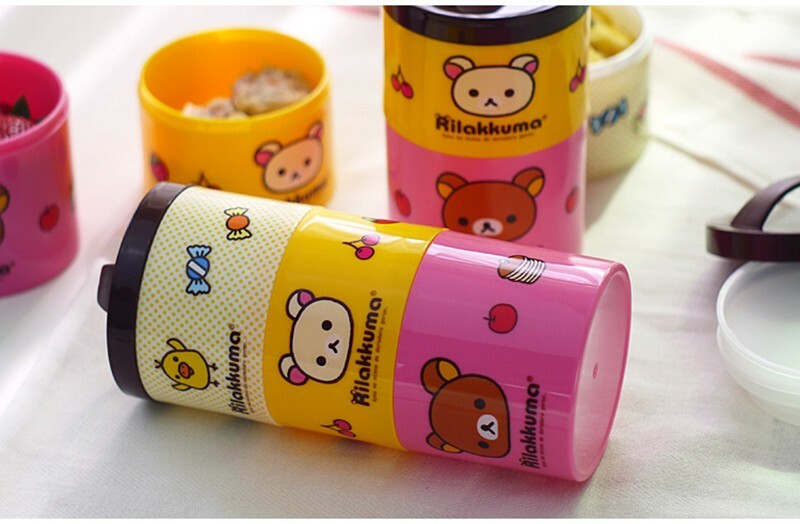 Buy snacks boxes for kids online in India. Shop from a range of lunch boxes, lunch bags, lunch box set and hot cases from popular brands and characters. Features: new favorite - animal corner, corner creature, three with handle, can be combined, can be one, two, three, very practical. 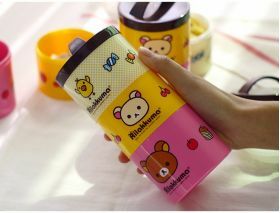 Each layer with closures, can be used to hold fruit, snacks, milk powder, etc., to carry out equipment bag, very convenient.